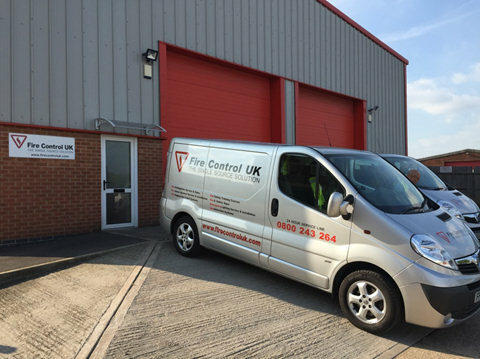 Fire Control UK has been established in the East Midlands for twenty years and is now widely recognised as one of the UKs leading specialists in fire protection. 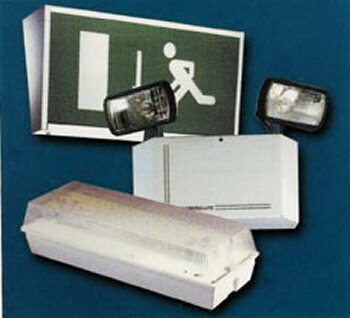 Fire Control UK is renowned for its professionalism and high standard of service. It provides a comprehensive range of service such as the installation and maintenance of fire extinguishers, fire alarm systems and fire hoses to a wide variety of industrial and commercial based organisations both large and small. The current management team is able to draw upon years of experience in the fire protection industry and operates a policy of ongoing staff training and assessment. To ensure that it maintains its position as one of the market leaders in its field, the company operates a programme of continuous self-appraisal and fire hoses east midlandsdevelopment which is also a requirement of ISO 9002. Fire Control UK complies with all legislation relevant to its industry including the Heath and Safety at work act 1974. The company complies with relevant COSHH assessment procedures, BS 5839 Pt 1 1988 for Fire Detection Systems, BS 5266 Pt 1 1988 for Emergency Lighting and BS 5306 for Fixed Extinguishing Systems.